A four day festival concentrating on literature in the widest possible sense. 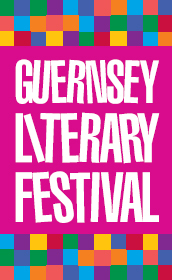 The Guernsey Literary Festival is a community event with an educational programme and a programme targeting those with restricted access to literature. A steering group and board of directors - all voluntary. Finance from ticket sales and sponsorship.